The Murder Mystery Company takes pride in it’s ability to turn any event in the Seattle area into a murderously fun evening of crime and cocktails. 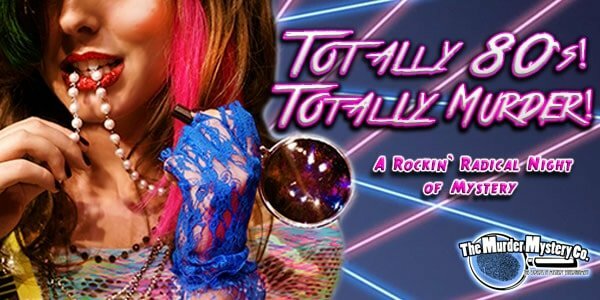 Whether you are trying to add some flair to a business function, or bring new life to your annual team building day, we’ve got a criminally fun show that your guests will love all lined up for you. Give your guests an interactive experience unlike any other with a murder mystery party at your upcoming Seattle-area event. Private parties with entertainment that falls flat are a thing of the past. Our mystery experts make sure every single person at our shows are immersed in a Clue style mystery where they get to be the suspects and the sleuths, and solve the crime! A murder mystery party in Seattle is the perfect way to spice up your event, and give your guests something to talk about for years to come. The Murder Mystery Company has been making tracks all over the country, bringing mystery, intrigue, and murder to over 18 states so far, and showing no signs of stopping! 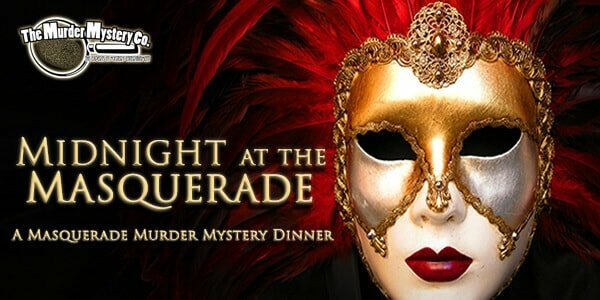 Now we’re pleased to be able to share our Clue style murder mystery parties with Seattle. We can’t wait to sleuth the night away at your upcoming private event, so grab your detective hat, and get ready to figure out whodunit. The Murder Mystery Company loves Seattle! 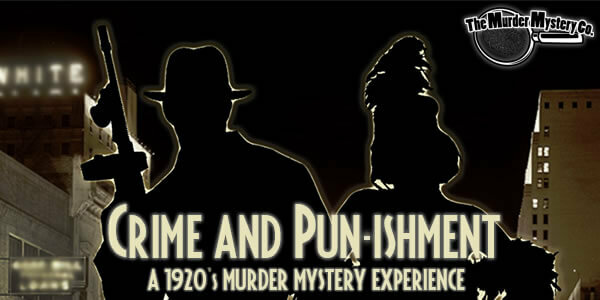 When you plan a mystery with The Murder Mystery Company for your event, you can rest assured that you are getting the very best in entertainment. Our mystery experts are all hand chosen to be part of our mystery troupes, and we don’t stop there. Every one of our performers is trained through our exclusive program- the GRIMprov Method.